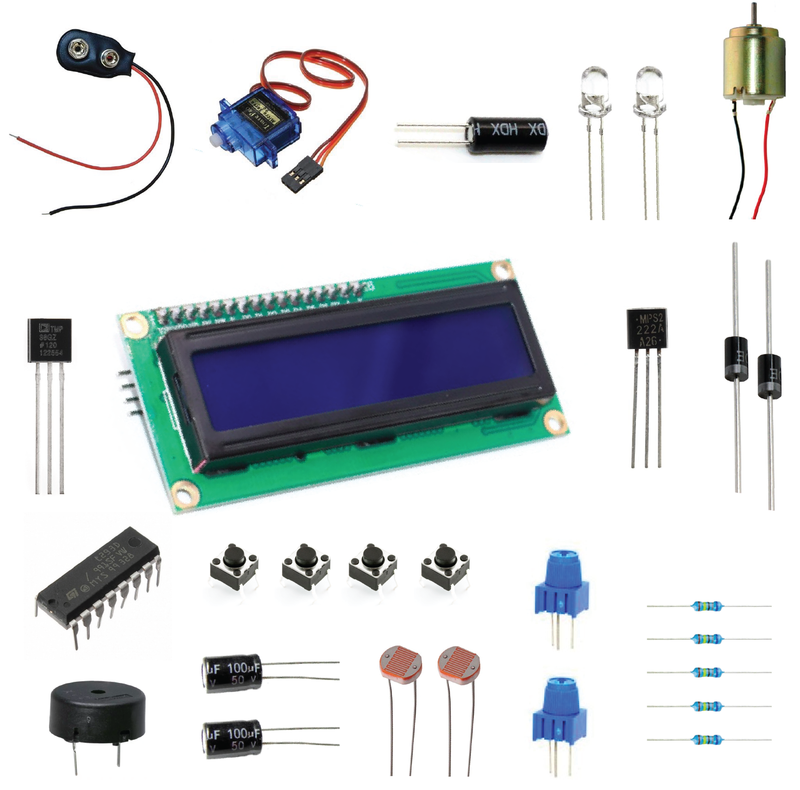 These low-cost Arduino and Raspberry Pi Starter Kits are available from our industrial partner, Barobo Inc., for C-STEM Physical Computing curriculum. 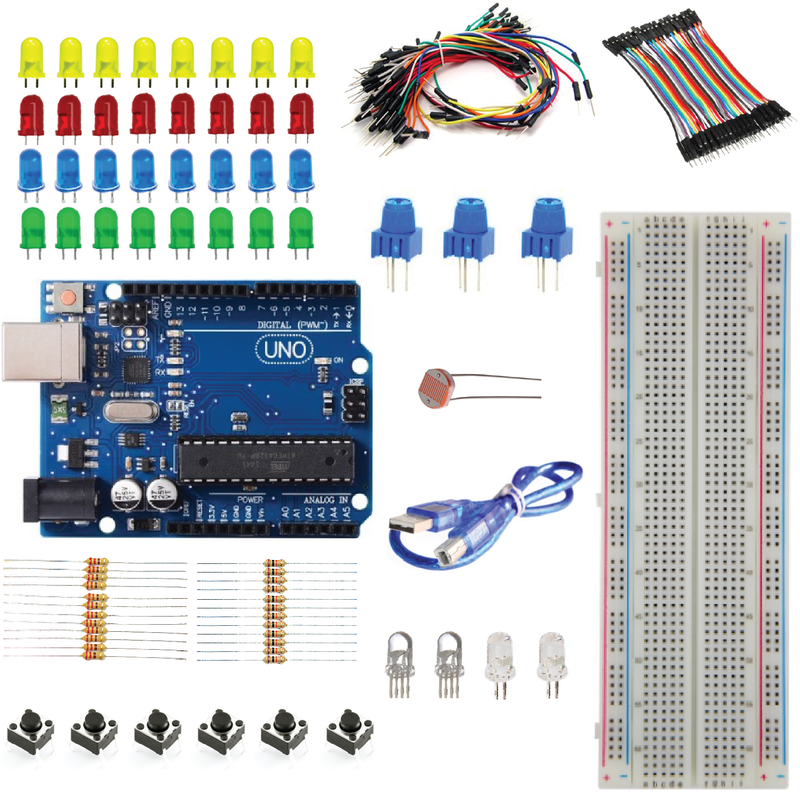 Absolute beginners can readily get started with the Arduino Uno Starter Kit. 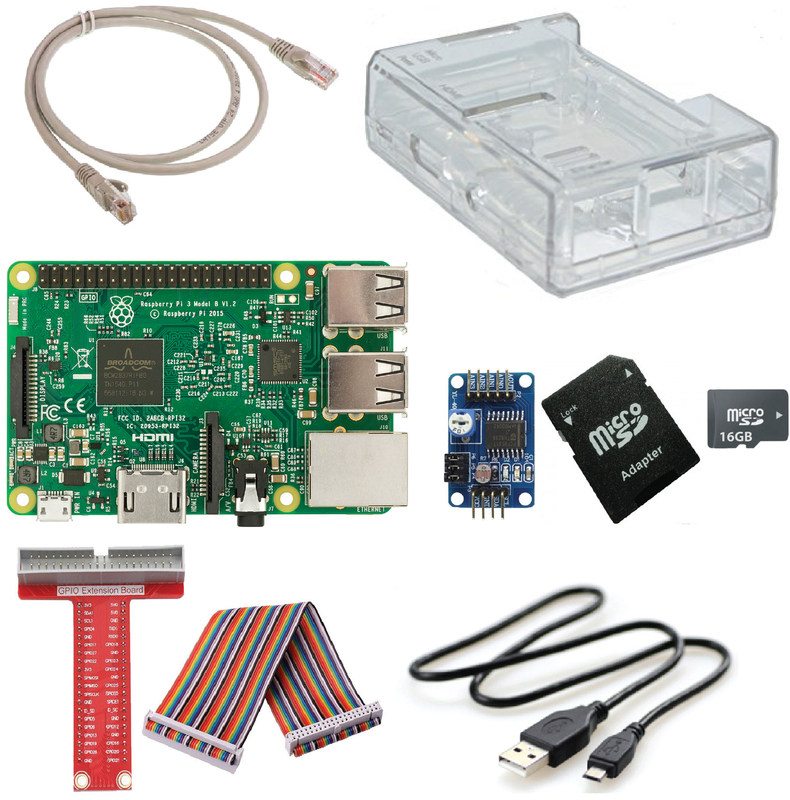 The Raspberry Pi Starter Kit is designed to work with C-STEMbian. A FREE 1-Day Workshop, or 2-Day Workshop will prepare teachers to bring Physical Computing with Arduino course to their classroom teaching using these kits.